Sage Intacct at BAASS Connect! Toronto, ON – BAASS Business Solutions will be hosting their 21st annual conference during the month of November at five different locations across Canada. BAASS is a long standing partner with Sage and anticipates to have a large Sage presence over the course of these events. In addition, Sage will be providing more information to our customers on their most recent acquisition of Sage Intacct. It’s back: BAASS Connect 2017! BAASS Connect (formerly Accpac Live) is an annual conference geared towards connecting customers and experts nationwide. 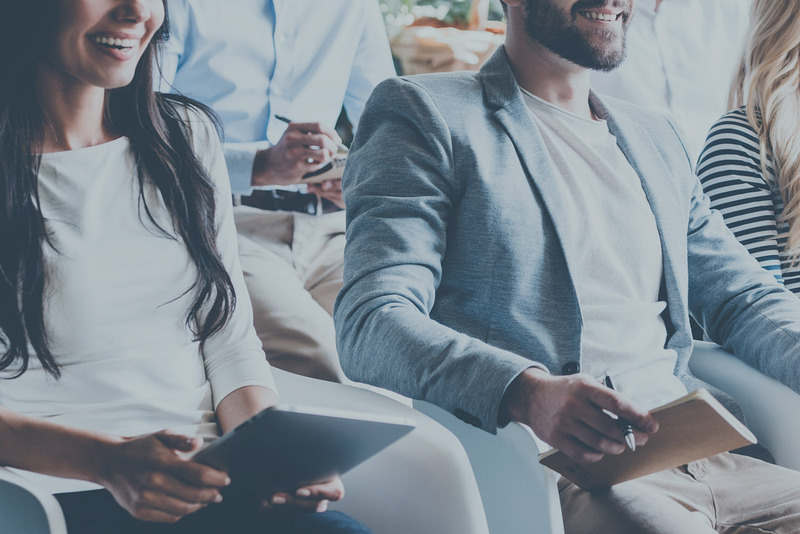 Being one of the largest partner conferences in Canada, it will provide an opportunity for attendees to advance their professional growth, gain insights to Sage education and growth plans, and offers a chance to network with BAASS employees and industry leaders across Canada. Toronto, ON -- At BAASS Business Solutions, we have learnt about the growing use of companies using Concur to manage their expenses. 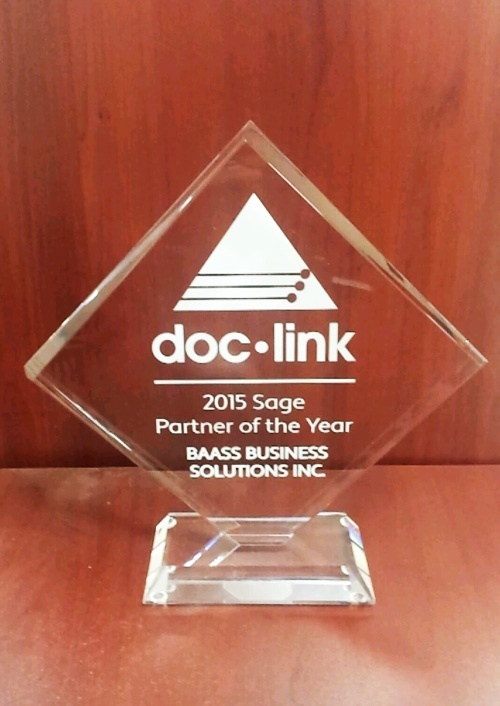 The BAASS development team wanted to create a seamless integration between Sage 300 and Concur. With this idea in mind, the team created Concur Bridge with the ability to assimilate Concur Expenses into Sage 300. 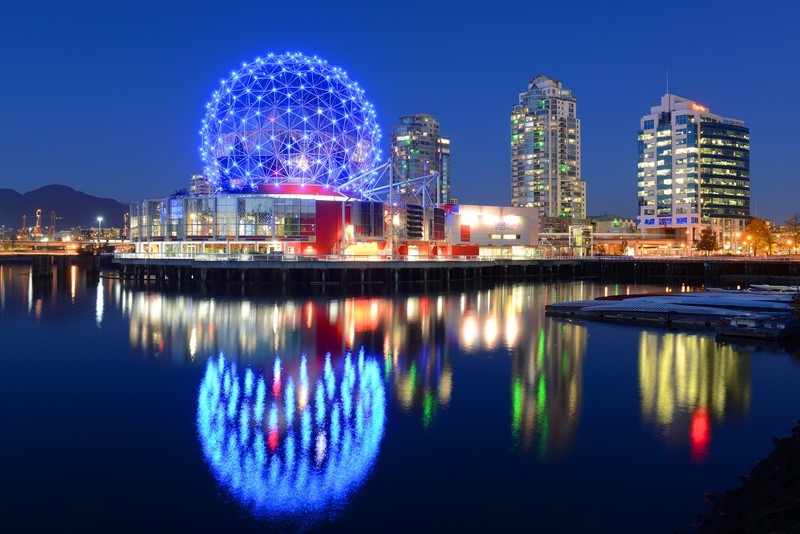 Vancouver, BC - BAASS is proud to announce its IT Support division, Lanetco Computer Networks Inc. is now providing Managed IT Services and Outsourced Computer Support for small and medium businesses in Vancouver.